On this page we’ll be posting photos of some of our recent projects. Check back soon for updates! 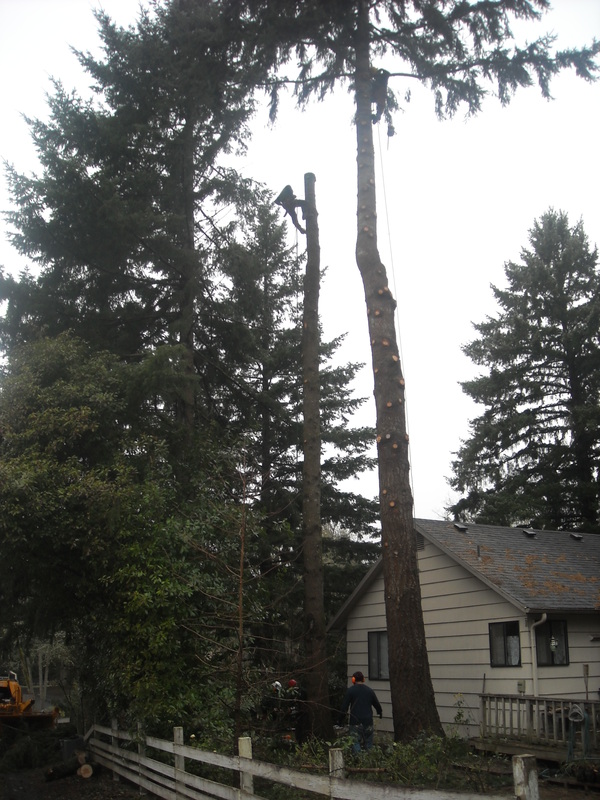 Our skilled and conciencious crew knows how to handle precarious tree removals with the utmost care, to avoid damage your home and property. 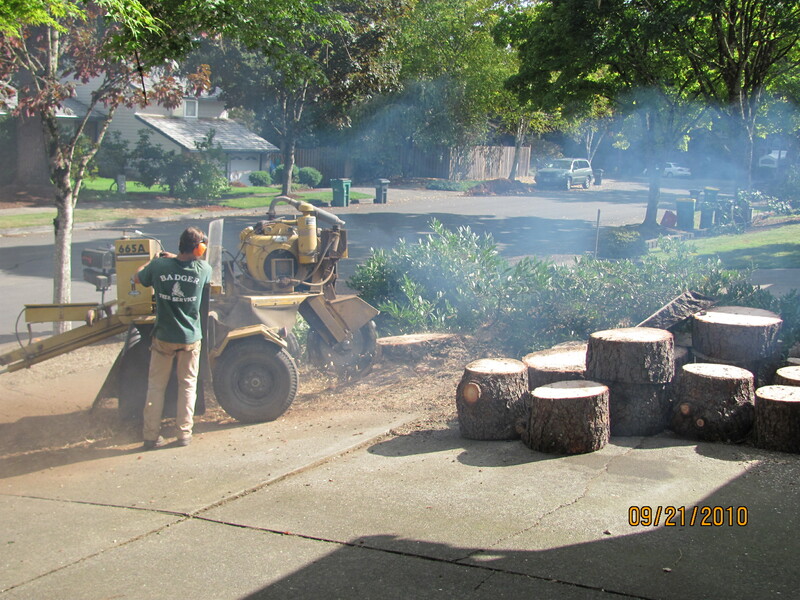 We can grind out even the largest of stumps. 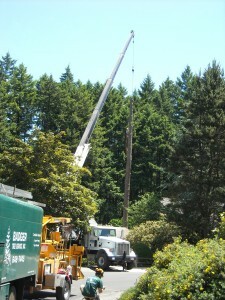 We can handle any size tree removal, even if it requires a crane.